San Francisco Stitch Co.: My Christmas Album-- A New Free Stitch-a-long! 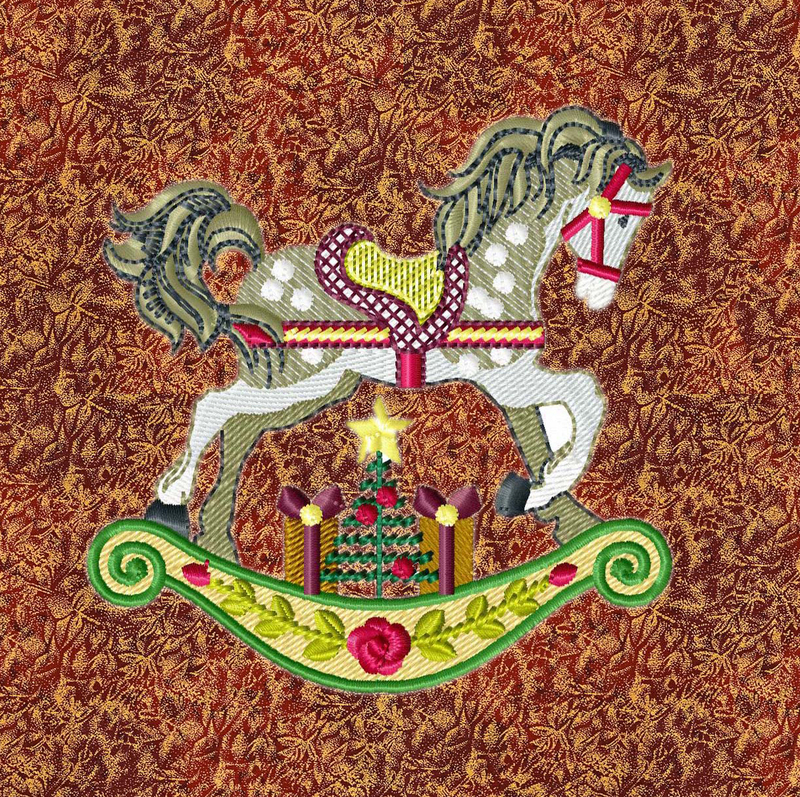 My Christmas Album-- A New Free Stitch-a-long! Christmas is our favorite time to stitch... we love spending the weeks before Christmas making special, handmade gifts for those we love. But this Christmas, we're going to sneak some time in on a project just for ourselves! 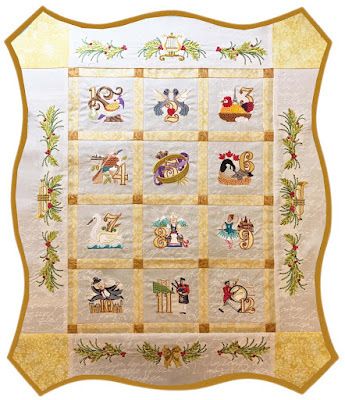 We have long wanted a gorgeous, Baltimore Album style Christmas quilt to grace our walls in the month of December. 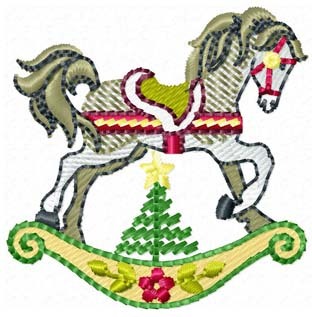 Since time constraints and skill level still keep that goal out of reach, we're going to machine embroider one! this new collection will celebrate Christmas! 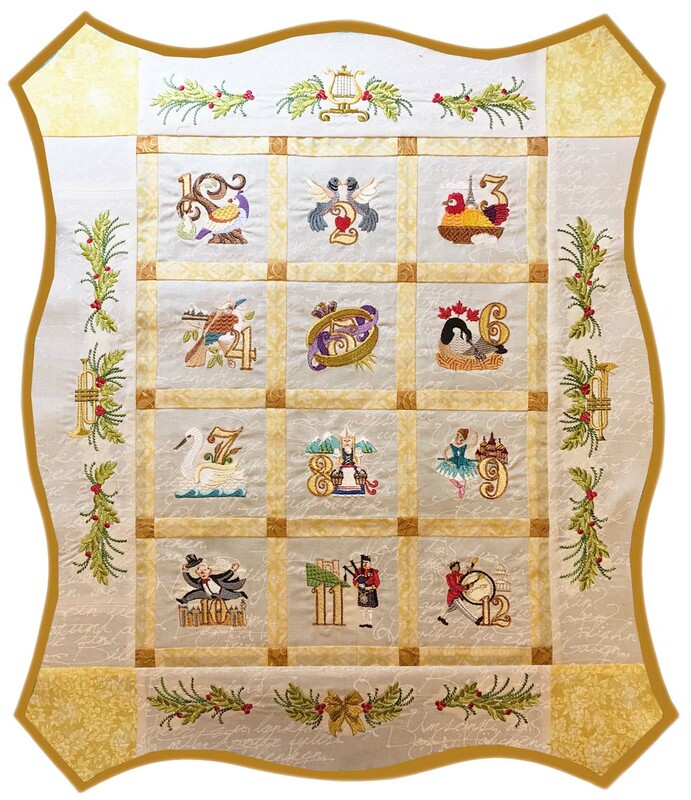 We'll also be releasing a 2x2 charm series for FREE... we did this for the Twelve Days of Christmas free stitch-a-long two years ago, and it was wonderful fun.... our finished piece, at a petite 16" x 20," is a tiny beauty! The week that each design posts, the charm size is FREE, and the upgraded 4x4 design is $1.99. Don't miss any! As soon as each new design posts, the old charm will be priced at $1.49 and the 4x4 design will be $2.99. To keep the stress off, we're not sticking with a schedule for release. 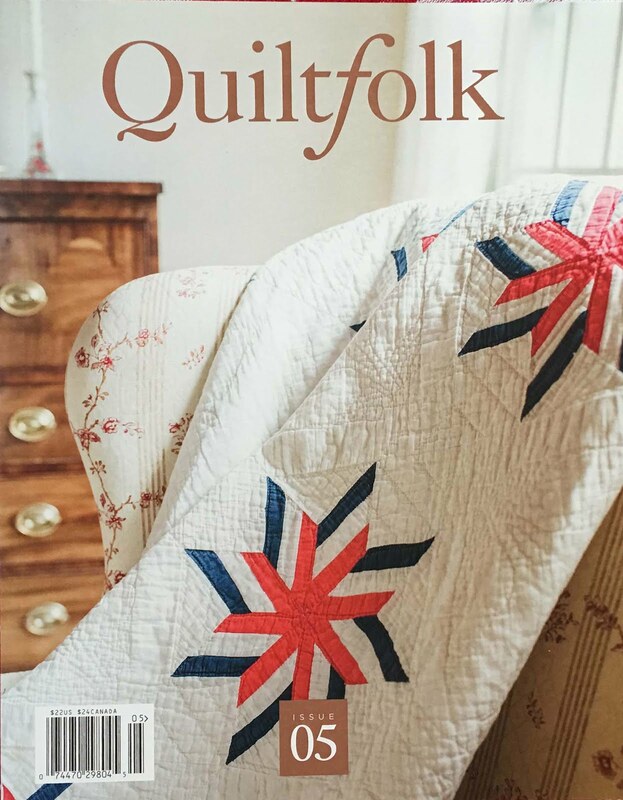 It will be as the inspiration strikes...you can sign up for our mailing list at the link in the top right column and you won't miss a stitch. because they are both hooped 4x4. here are some background fabric ideas! We are SO tempted to put everything on cream grunge-- but this time we're stepping out of our box and are ordering the Fairy Frost-- it seems so elegant! we have been recommending them for a long time, and recently they have added us to their affiliate program. If you buy your fabric from them and if you do so through the link below, we will get a small commission at no cost to you. It's a great way to support our free stitch-alongs-- we appreciate it! 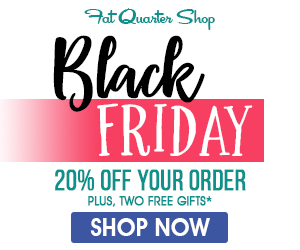 Plus, they just happen to be giving 20% off every order today! we can't wait to see YOUR Christmas Album! Great rocking horse. Love the colors. You are so great with your colors and designs. Reminds me of Christmas when I was young. Thank you, thank you, thank you!!! So much fun and so neat! I've tried multiple times yesterday to locate the download, but all the pictures were was a .jpeg file. I even had my husband check on his computer since it's totally different than mine and he had no download file for either of the pictures either. Am I missing something? There's no search button and I can't find this Album on your site. Is number 4 up yet and what is the link? Is there a color chart? What are the 3 gray vertical things in the milk maiden’s skirt? 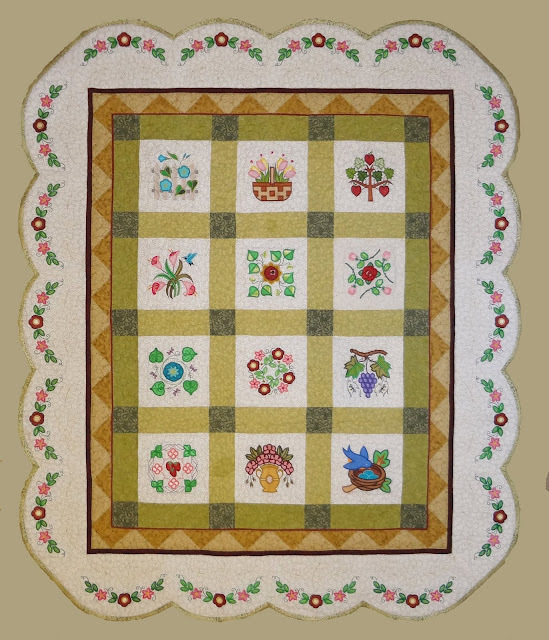 Can a quilt be a quick Christmas gift?